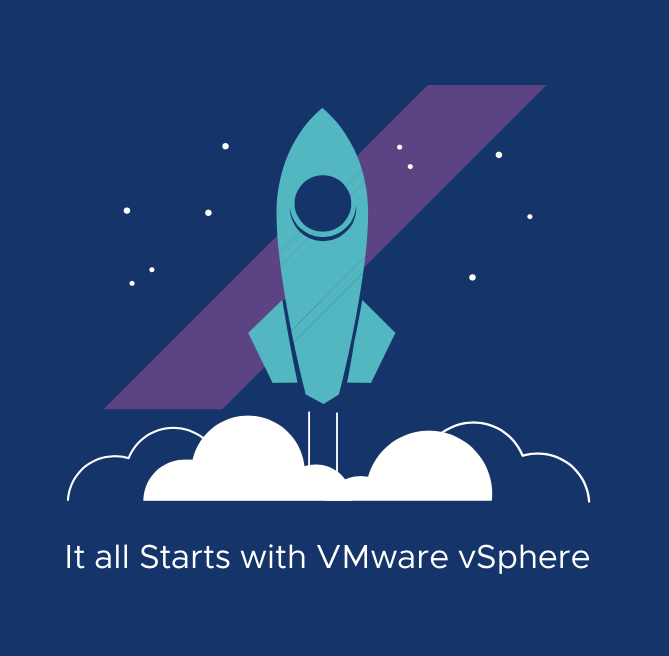 I am excited to share that today we are announcing the VMware vSphere 6.7 Update 2 release, with key enhancements that will deliver an efficient and more secure hybrid cloud platform to our customers. We are also announcing the new vSphere Remote Office Branch Office Enterprise edition, as well as updates going specifically into vSphere vSphere Platinum edition. 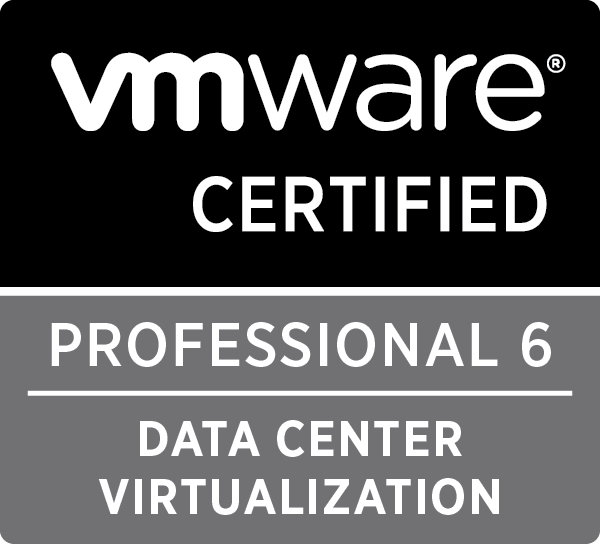 VMware vSphere 6.7 delivers a set of rich capabilities that provide key value and innovation to our customers. It delivers simple and efficient management to more easily run large infrastructure footprints. Comprehensive intrinsic security capabilities protect applications, infrastructure, data, and access. Infrastructure teams are equipped to support both mission critical applications as well as new use cases such as AI/ML, VDI and new application architectures. 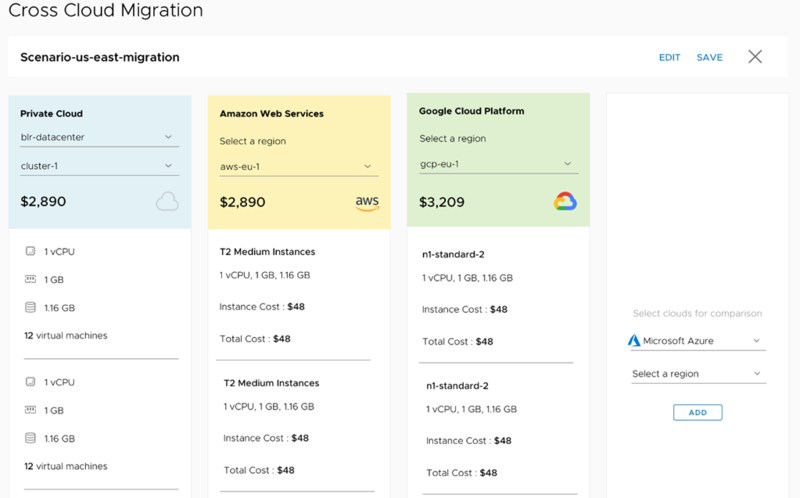 Finally, customers looking to adopt public cloud benefit from seamless management and visibility across their entire hybrid cloud environment. With VMware vCenter Server enhanced link mode introduced in vSphere 6.7, infrastructure teams can link up to fifteen vCenter Server instances in the embedded PSC topology, eliminating the need for load balancers and simplifying architectures. vSphere 6.7 Update 2 provides vCenter Server events and logging capabilities for single-sign-on operations such as user activity, user management, SSO group operations, identity source and policy updates. Customers now get extensive logging capabilities for detailed visibility into user activity for more secure access. Customers who are using Intel Skylake or older processors continue to rely on the hypervisor or operating systems to protect against the L1TF security vulnerability. vSphere 6.7 Update 2 provides enhanced protection against L1TF with a modified scheduler that also recaptures performance impacted by the vulnerability. 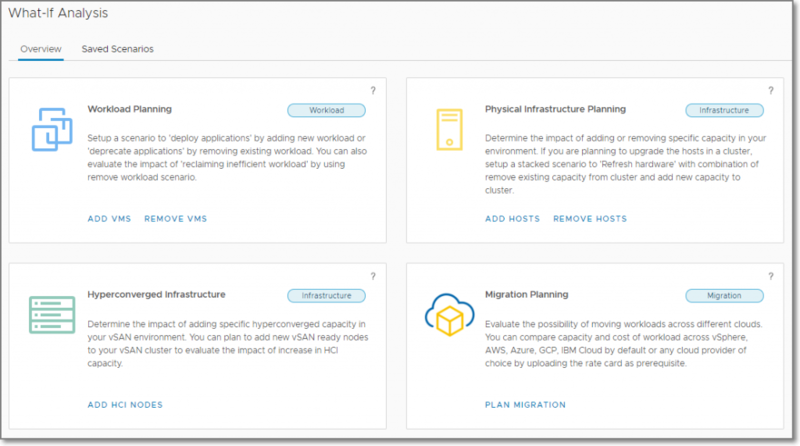 And to top things off, new VM configuration maximums in vSphere 6.7 Update 2 of 256 vCPUs and 6TB of vRAM enable customers to virtualize database intensive applications such as SAP HANA. Today, VMware also announcing the VMware vRealize Operations 7.5 release which, among other new capabilities, will deliver new integrated compliance and automated drift remediation capabiities for VMware vSphere, to help reduce risk and enforce IT and regulatory standards. 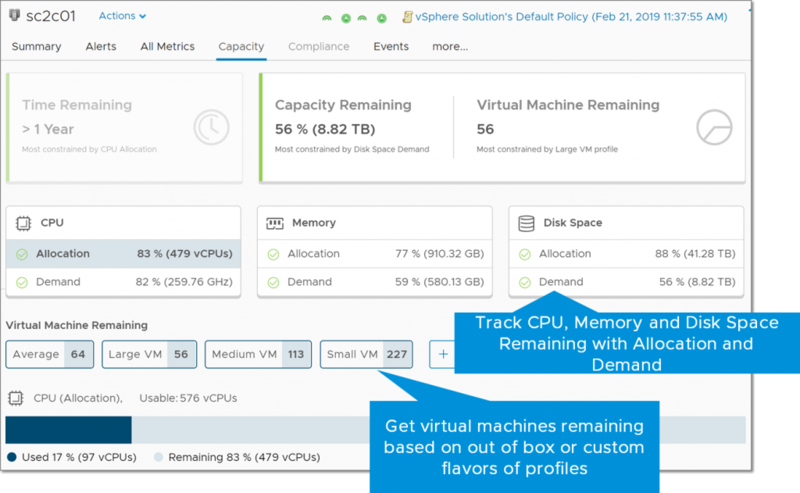 You can read more abut these enhancements in the vRealize Operations 7.5 announcement blog post. 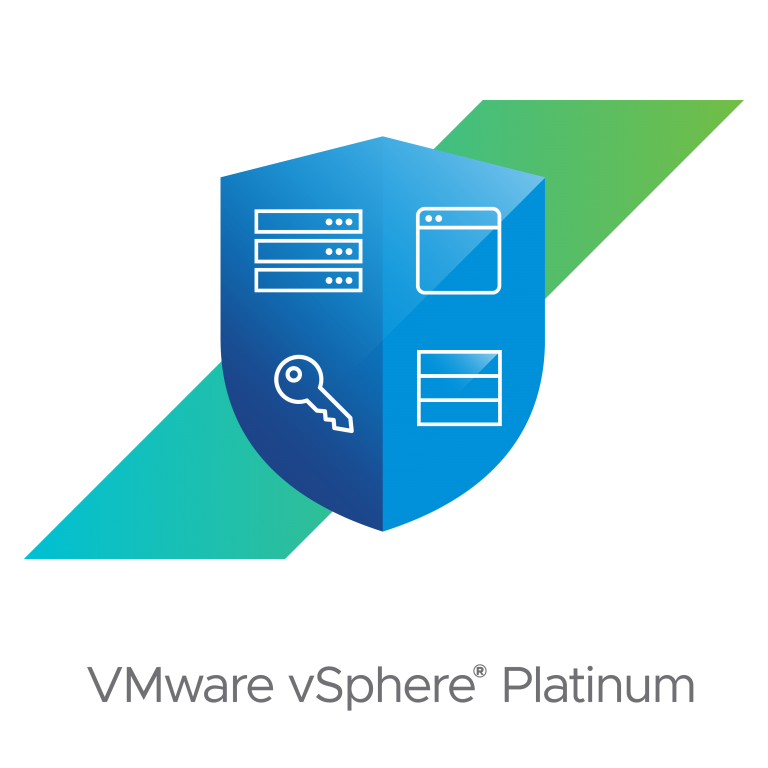 vSphere Platinum is the new premier edition of vSphere and combines the rich security capabilities of core vSphere with VMware AppDefense. VMware AppDefense leverages machine learning to establish baseline application behavior and detects and responds to deviations from the baseline, effectively shrinking the attack surface. The vCenter Server AppDefense plugin is a powerful tool that provides deep visibility inside VMs directly from the vSphere client, empowering VI Admins to deliver more secure VMs to run data center applications. New scope level dashboards provide a real-time snapshot of application health and an overview of the security validation checks performed. Increased granularity for monitoring and event classification reduces the operational overhead for security incident response and remediation. By automatically adapting to security events that have been classified as normal application behavior, vSphere Platinum effectively reduces false positive alerts, reducing the operational burden on security operators. We are excited to announce vSphere Remote Office Branch Office Enterprise as the new highest end edition of vSphere Remote Office Branch Office, an efficient and secure platform for your remote sites and branch offices. vSphere Remote Office Branch Office Enterprise brings key capabilities that deliver enhanced security and business agility to the infrastructure at your remote sites. 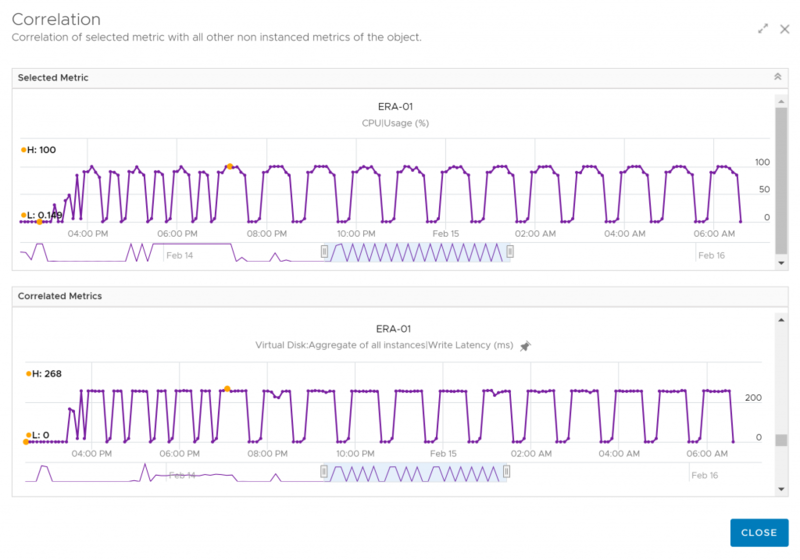 Moreover, vSphere ROBO Enterprise makes it easier for customers to perform maintenance on remote hosts by delivering Distributed Resource Scheduler (DRS) in Maintenance Mode. It automatically moves VMs out of a server when it goes offline for maintenance and brings the VMs back to the server afterwards. Maintenance can be done remotely from a central IT location, enhancing business agility and availability. 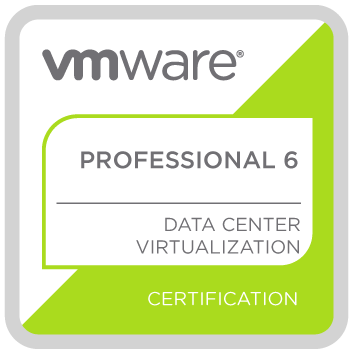 To learn more about vSphere Platinum and vSphere 6.7 Update 2, visit the product website or try the hands-on lab. You can get more details about vSphere Remote Office Branch Office Enterprise on this product page. You can also reach out to us on Twitter at @VMwarevSphere. PowerCLI 11.2 has now been released. The additions for vSAN include updates to some existing cmdlets. The Get-VsanSpaceUsage cmdlet can now accept a -StoragePolicy parameter and report what the estimated free capacity for a vSAN Cluster would be. More information can be found on vSAN Space Efficiency Technologies section. While not necessarily related to Storage, those Administrators that are security conscious, PowerCLI also introduces some additional authentication options, including support for GovCloud. 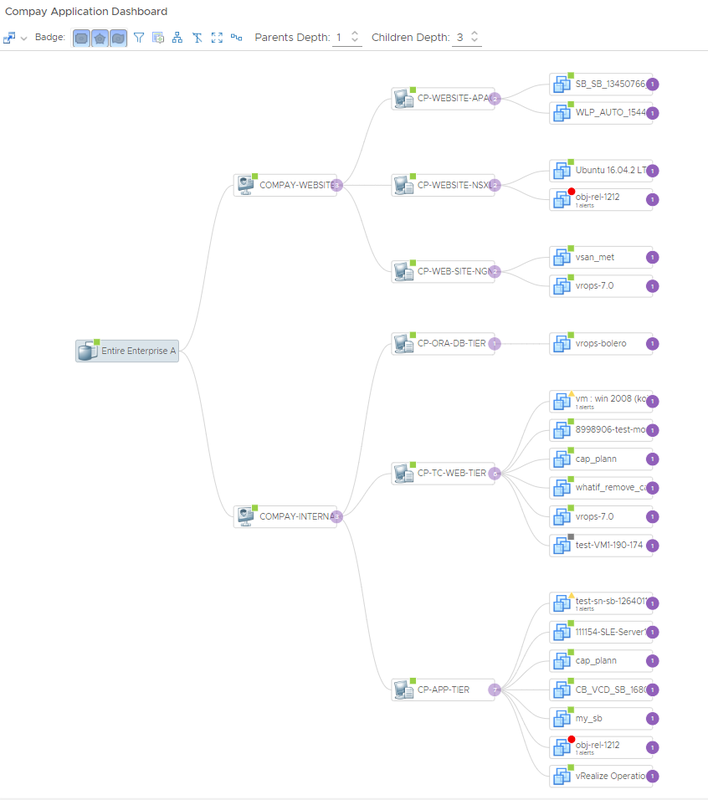 VMware Product Manager Merlin Glynn provides an architectural overview of VMware PKS. PKS delivers enterprise grade Kubernetes with complete automation, backed by vSphere data center resources as well as public cloud services, to enable modern public cloud application development and delivery in the the Private Cloud. For more information, visit: VMware PKS – Deploy, run and manage Kubernetes for production. In this lightboard talk, Ben Corrie walks through the benefits of containers. 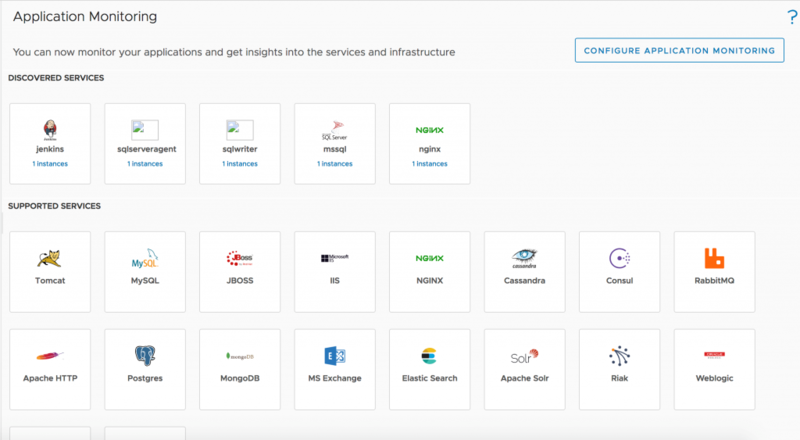 For more information, please visit the VMware’s Cloud-Native Apps website: Cloud Native Apps.